Did a movie that was selected by Dean (Staff Poll) in irony end up being better than remembered? Is it still silly and Tim Burtony? How good was Danny Elfman’s score? Join the lads as they get into all these questions and more. They also talk a ton about Batman and their first exposure to the Dark Knight from the Adam West rendition to Nolan’s and back to the animated series. 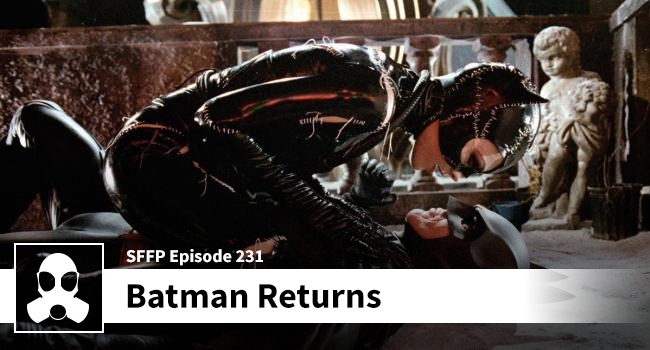 You don’t want to miss the first time LSG Media talks Batman. The episode will make you feel better than the most skillful French flipper technique.